Redmond-based tech giant has announced the release of a new tool that it has purposely designed to tempt Gmail users to migrate to Outlook. com. The new tool, which had been built into Outlook. com, offers a very easy-to-use step-by-step guide on how to transfer messages and contacts from a Google Gmail account to Microsoft's Outlook. com. It will preserve the structure of Gmail users' inbox, including read/unread status of their emails. Announcing the new functionality, Microsoft added, "The new tool will even set up your Gmail address as a 'send-only' account so you can continue to send email from your @gmail.com address, right from Outlook.com, if you still want to." However, the new functionality is not capable of migrating calendar data. 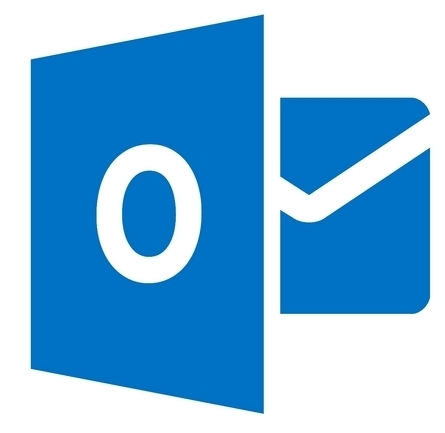 Microsoft is making hard efforts to attract webmail users to its Outlook. com service as this service has so far failed to gain a strong foothold against the likes of Gmail. Earlier this year, it suffered a number of bugs and outages. In October, the Redmond firm admitted that 31 per cent year-on-year drop in ad revenue was because of a decline in ads in Outlook. com. Microsoft's Outlook. com came into existence in mid-2012, and it eventually replaced Hotmail. The company claimed that its reinvented webmail service was significantly better than Gmail, Yahoo Mail and other rival services.